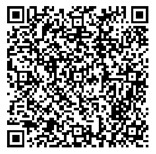 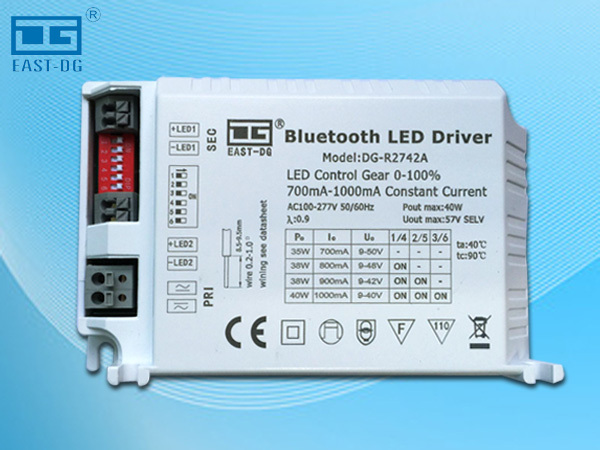 Shenzhen East-DG Technology Co., Ltd.
Shenzhen East-DG Technology Co., Ltd. was founded in 2007, covering an area of 2000 square meters. 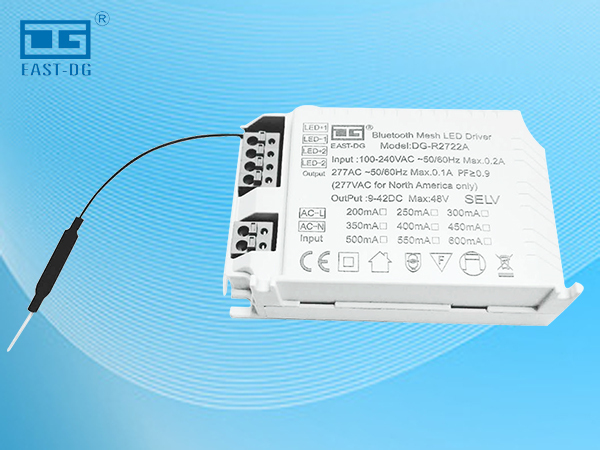 We have international advanced production equipments, and the whole completed process management in SMT, plug-in, reflow soldering, wave soldering,assembly and aging test. 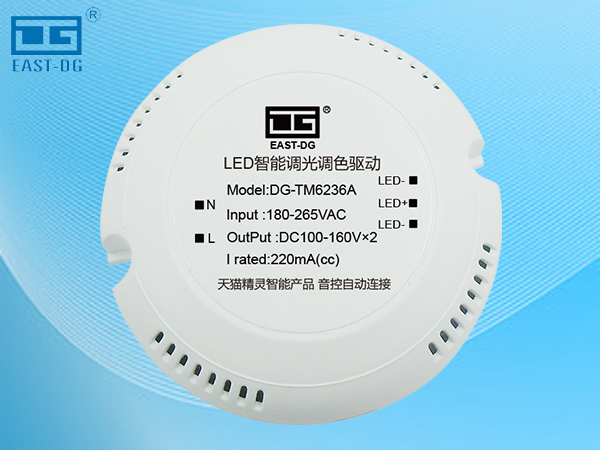 And we also have TQM control system to ensure the high quality. 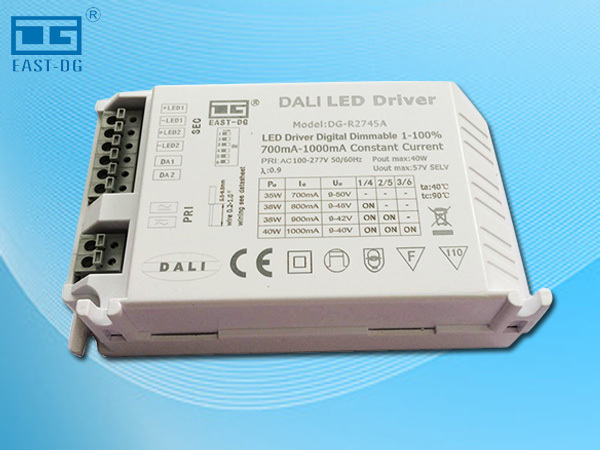 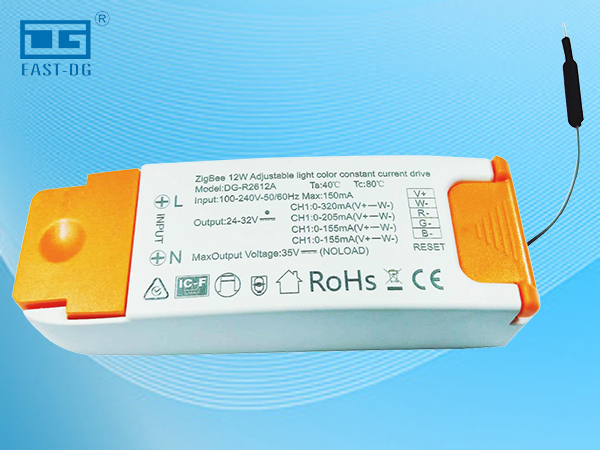 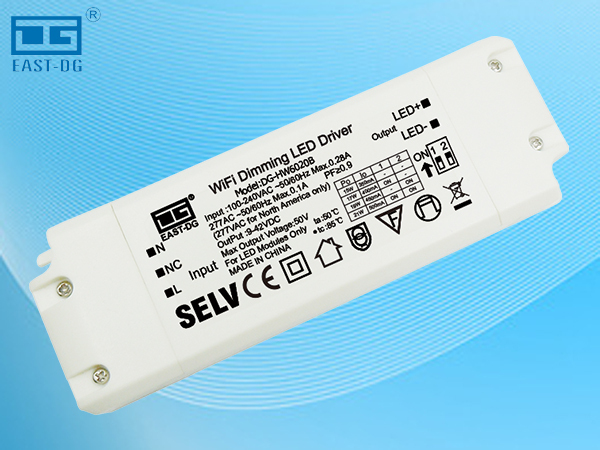 After 11 years’ development and accumulation, our main is dimmable led driver, led driver, adapter, hub etc . 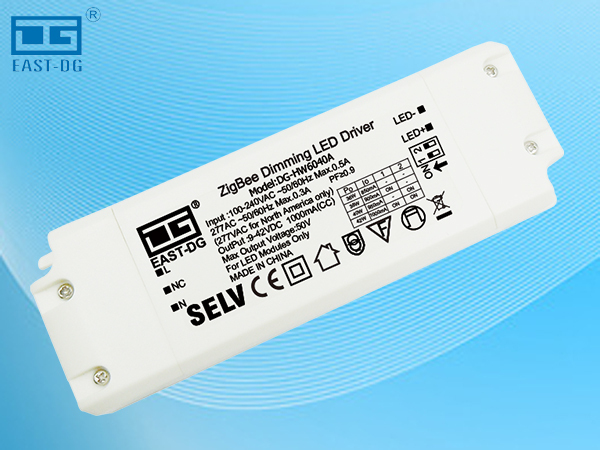 products cover LED light driver, LED tube light, LED spotlight, LED bulb light, LED down light，LED Flood light, LED high bay light and LED table light，led street light,etc. 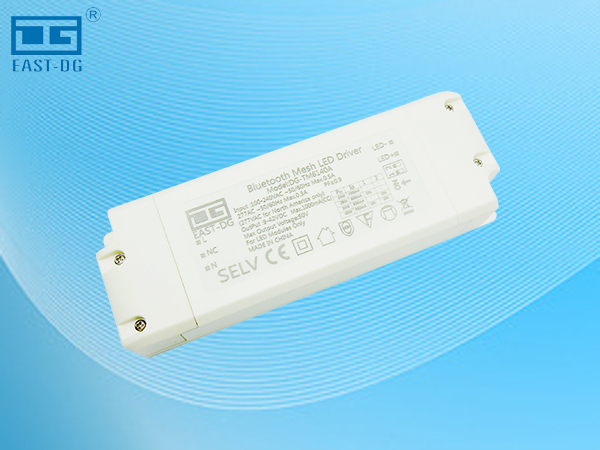 We can produce 6,000,000 pcs LED light drivers every year, and our products are sold to more than 30 countries.